A tool that allows homebuyers to evaluate their financial situation and understand how much they can comfortably afford to spend on a mortgage. Compare your income with your current or planned expenses and debt payments and see what you can afford. A tool to find how much and how often your payment will be. Compare options and find one that's right for you. Easy to use mortgage tool to help you estimate the maximum mortgage you can afford. 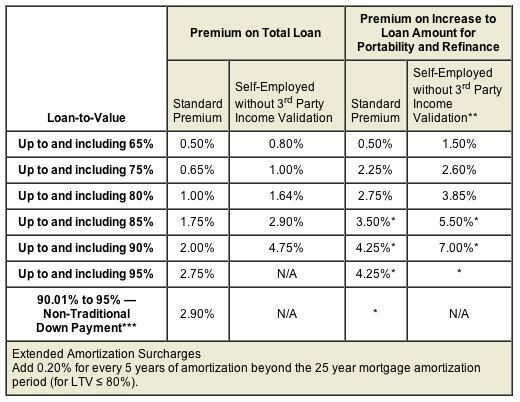 How much does CMHC Mortgage Insurance cost?